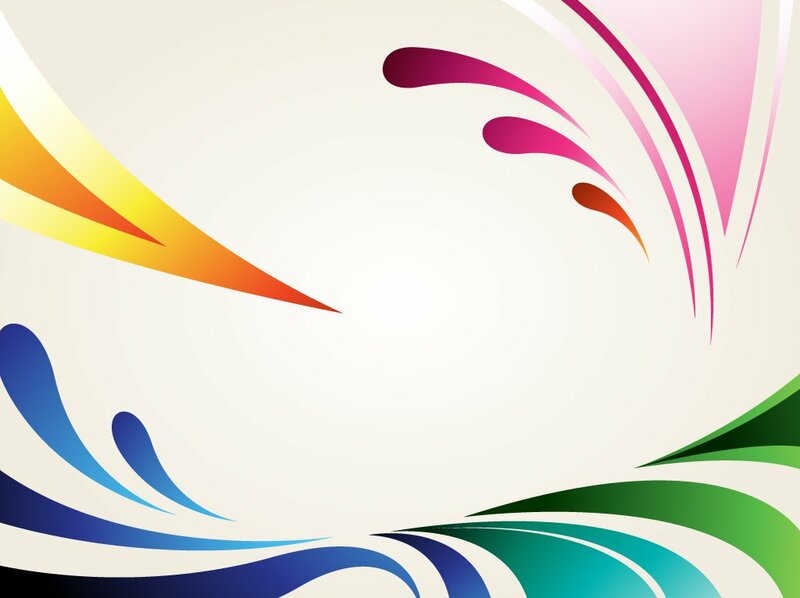 Hangout graphics in a name that lets you create new things and give life to your imaginations. It has absolutely no limits, and hence you can make the best out of it. 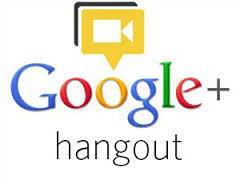 Create your own Google+ ID card at Hangout Graphics. 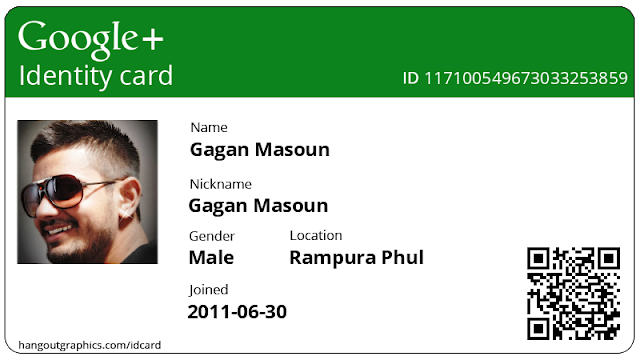 With simple procedures and few clicks you can create your own Google plus id card here at Hangout Graphics. When it comes to the logo you can either create one, customize or choose from a wide range of options available. Generate your own text in the font that you like and in the color that you like and create a design that you prefer. 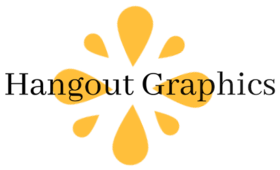 You can easily generate your graphics here. You can either select from the available option, upload the ones that you have already created or create new ones here. There are a lot of graphics that are available for free. You use them according to your convenience. Al you need to do is reach out t us to get Hangout graphics. It can be done with very simple procedures. Get Your Own, and Share It! You can get the id card and share it all social media platforms to the whole world to know. Hangout graphics are really great. It has a lot of amazing features. 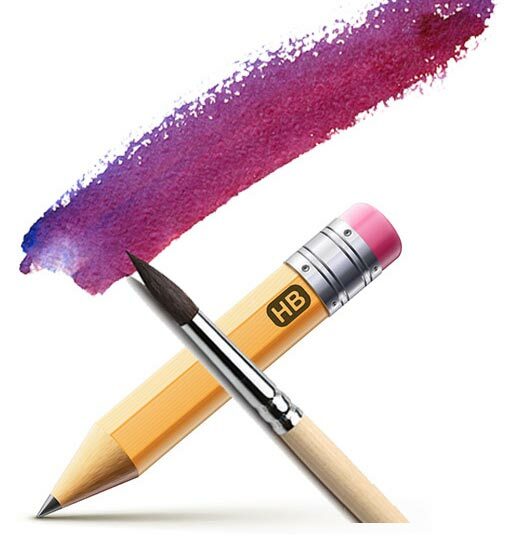 Must-Have software for people who are into designing. I fell in love this from the moment I got it. It has some unbelievable features that really work like magic. An amazing software and is easy to work. You can easily get it without any complications. You need Flash: Firstly, you have an app called HangoutsMagix which again is integrated with Hangouts for your convenience. But for HangoutsMagix to work, you need to have Flash activated in your browser. Once you're done with the activation of Flash in your browser, move on to the next step. Step into the world of HangoutsMagix: When signing up for HangoutsMagix, the screen will flash a default name John Doe, which you can change. Also, change the description if you wish to. You also have the option to change the theme by clicking the Style icon at the bottom. Once you're done with editing, click download and save the graphic to your desktop. Move on to Hangouts next: After this, immediately open a Google+ Hangout and go ahead towards the left sidebar which mentions ‘ View More Apps.' Click on it, and you'll see ‘Add App.' 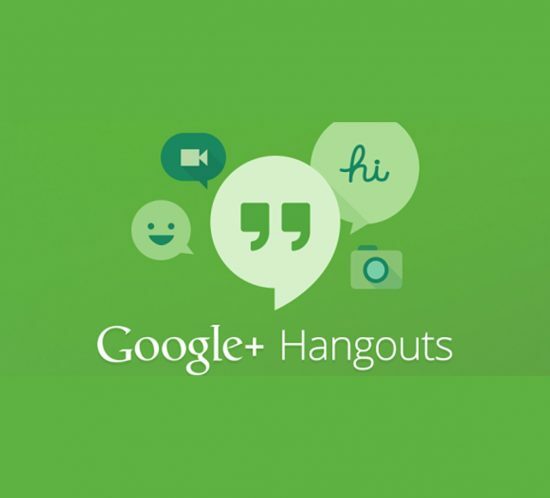 Move on to install the Hangouts Toolbox and once done, click HangoutsMagix to activate it – you'll immediately see a file generated by HangoutsMagix. And among the options, turn overlay on and you're free to mirror your display. The camera comes in: After this, it's entirely the job of HangoutsMagix and the camera of your device to create a pro-like overlay of any media – image or video. Minor con: When HangoutsMagix creates a graphic overlay, it has a small watermark at the corner, but it isn't really evident until you carefully zoom into it. Apart from this, HangoutsMagix is one of the best apps that creates the best graphics overlay for Google+ Hangouts. Subscribe to our site with your mail id and get regular updates and notifications.